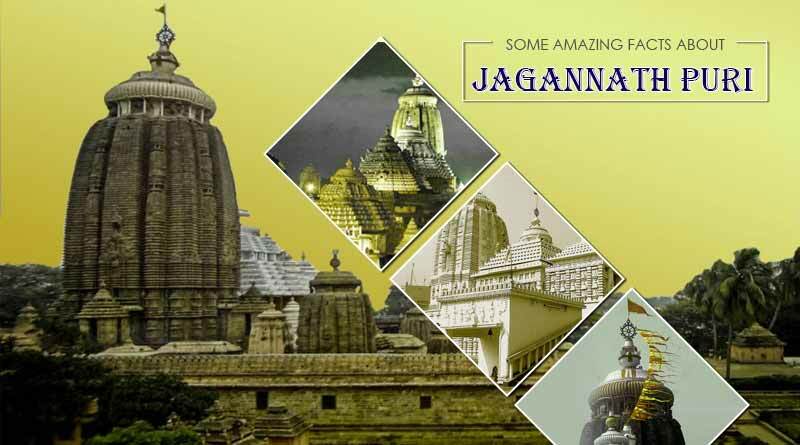 Want to know some amazing facts about Jagannath Puri, one of the four original Char Dham pilgrimage sites in India? Puri is the oldest city in Eastern Orissa, India. It is a Holy place of worship in India. 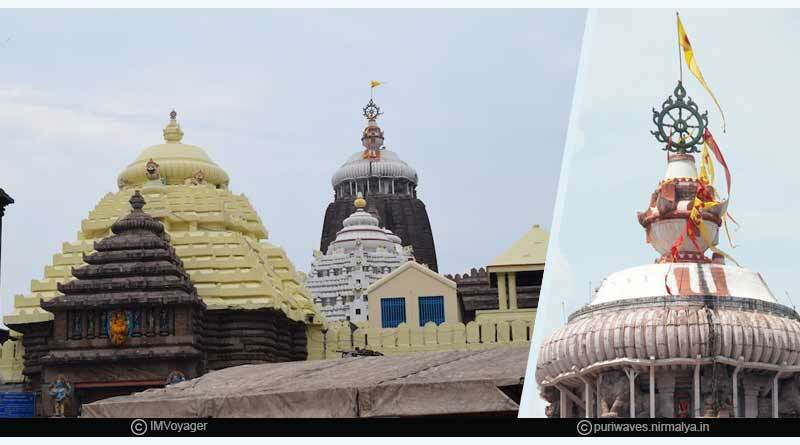 Thousands of pilgrims visit Puri to offer prayers and to get rid of their sins. It is the only shrine of goddess Subhadra; sister of Lord Krishna where she is worshipped with her brothers. 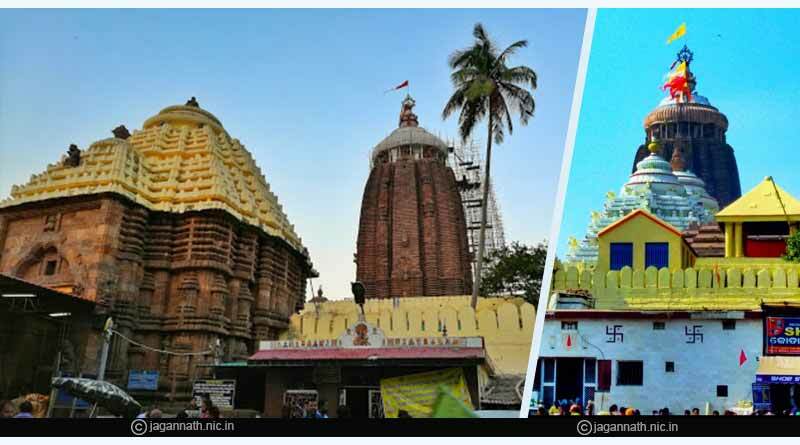 Jagannatha temple, Puri is one of the four original Char Dham pilgrimage sites for Hindus. 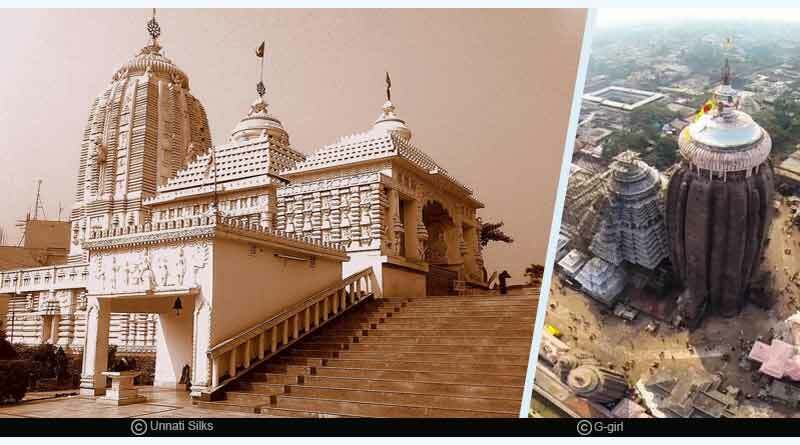 During the 16thcentury, Jagannath temple and Puri were conquered more than 18 times by Hindu and Muslim rulers, with the objective of looting the treasures of the temple. The Climb: Everyday, a priest climbs to change the flag which is at the top of the temple. It is believed that if this ritual is not performed even for a single day, then the temple will shut down for 18 years. This ritual has been followed for 1800 years now. The Riddle of Sudharshan chakra: Sudarshan means Good vision. It is said that Lord Vishnu holds this weapon in his right hand. This chakra was designed to appear similar to every direction. Idols disintegration: It is the time when the old statue is replaced with the new ones. The people believe that it is the time for God to reborn. It is believed that the funeral of divine idols does not need any medium like fire so they are directly buried under the soil. This occurs every 19 years. There is a superstition that the person who performs this ritual dies within a year. 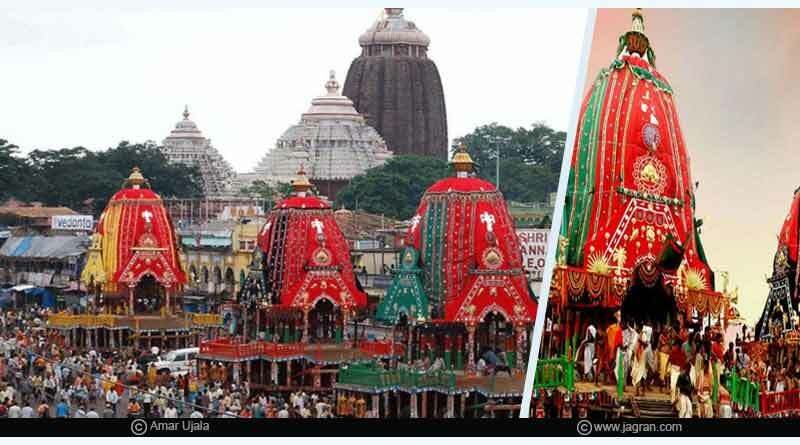 Rath Yatra: Any discussion about Jagannath temple is incomplete without the Rath Yatra. 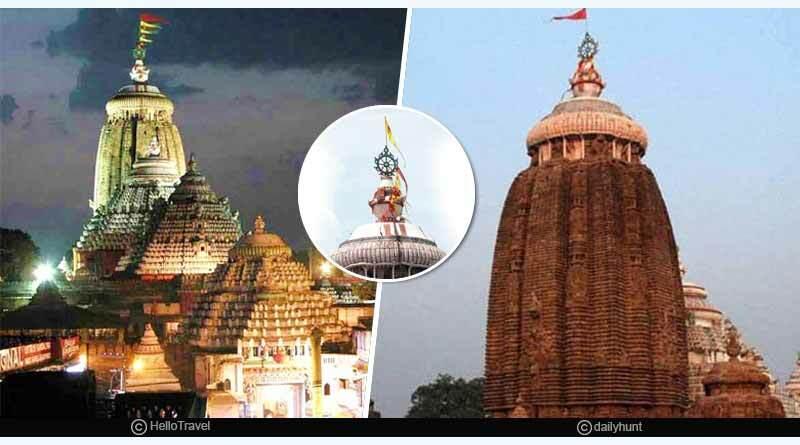 The Puri temple is famous for its Rath Yatra. This is the festival where Lord Vishnu rides on his chariot to visit Gundicha temple ( the temple of his maternal aunt) which is at a distance of about 4kms from his adobe. The empty sky above the temple: None is above God, and therefore not even a single bird is observed above the dome of the temple. No shadow of the Dome: It is an unbelievable fact that no one has ever spotted any shadow of the dome during any time of the day. The walls of Jagannath are made up of wood which is replaced in every twelve or nineteen years by an exact replica. You need to deposit your mobile phones before entering the temple. This place is a must visit for every Hindu devotee to experience the extent of devotion and dedication that the devotees can have for their gods. This place brings peace which no place on earth could bring. The spiritual satisfaction which one can get here is amazing. 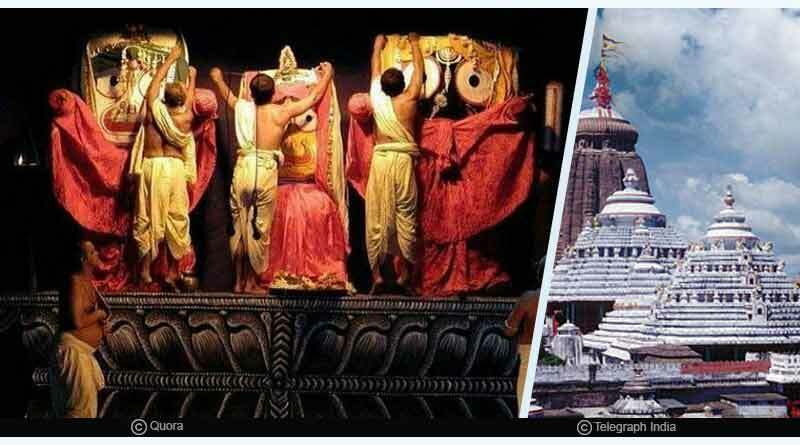 For more details on some amazing facts about Jagannath Puri and related updates, like and subscribe to tentaran.com.